The building is beautiful and the apartments are nice.submitted by Erin S. - Mar 25, 2019 |Recommended: YesIt's nice, close to campus, and has good amenities. Amazing Place to Livesubmitted by Andrew D. - Mar 11, 2019 |Recommended: YesThe staff are incredibly helpful and friendly. The rooms are nice and comfortable to live in. I’ve seen other student housing around St. George and this definitely the best. An awesome place to livesubmitted by Malia A.  - Jan 31, 2019 |Recommended: YesI have loved the 605 place It’s new, the maintenance and staff respond immediately to your concerns- and best of all, you don’t have to share a bathroom with anyone, which is a godsend.